Every second of your life you are under attack. Bacteria, viruses, spores and more living stuff wants to enter your body and use its resources for itself. The immune system is a powerful army of cells that fights like a T-Rex on speed and sacrifices itself for your survival. Without it you would die in no time. This sounds simple but the reality is complex, beautiful and just awesome. 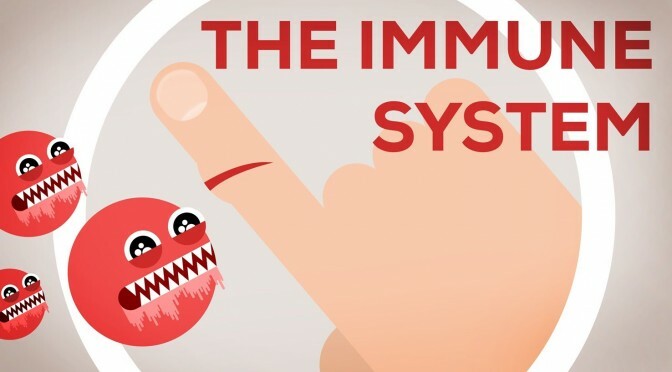 An animation of the immune system. This is what happens when you stop smoking!